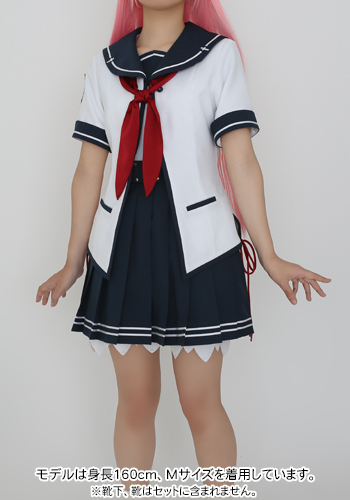 Cosplay (コスプレ kosupure? 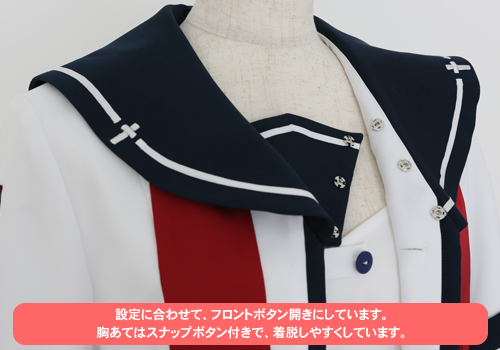 ), a portmanteau of the words costume play, is a performance art in which participants called cosplayers wear costumes and fashion accessories to represent a specific character or idea. Cosplayers often interact to create a subculture centered on role play and a broader use of the term “cosplay” applies to any costumed role play in venues apart from the stage. Any entity that lends itself to dramatic interpretation may be taken up as a subject and it is not unusual to see genders switched. 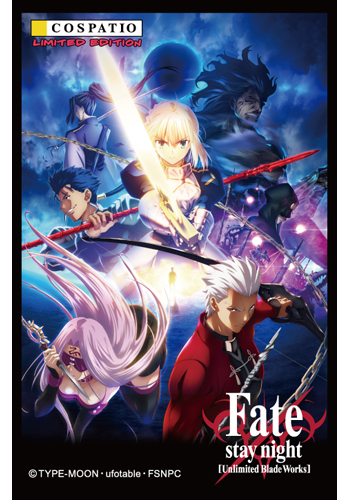 Favorite sources are manga and anime, comic books and cartoons, video games, and live-action films. Well there you go..however for us cosplay is just a way to express our love for a certain anime, game or manga and meeting with people with similar minds. It’s a way to enter a new world, to be something, no someone different. Our costume is like a beacon, it’s the easiest way to find similar minded folks..we don’t have to introduce ourselves, we know who we or who someone else pretends to be. 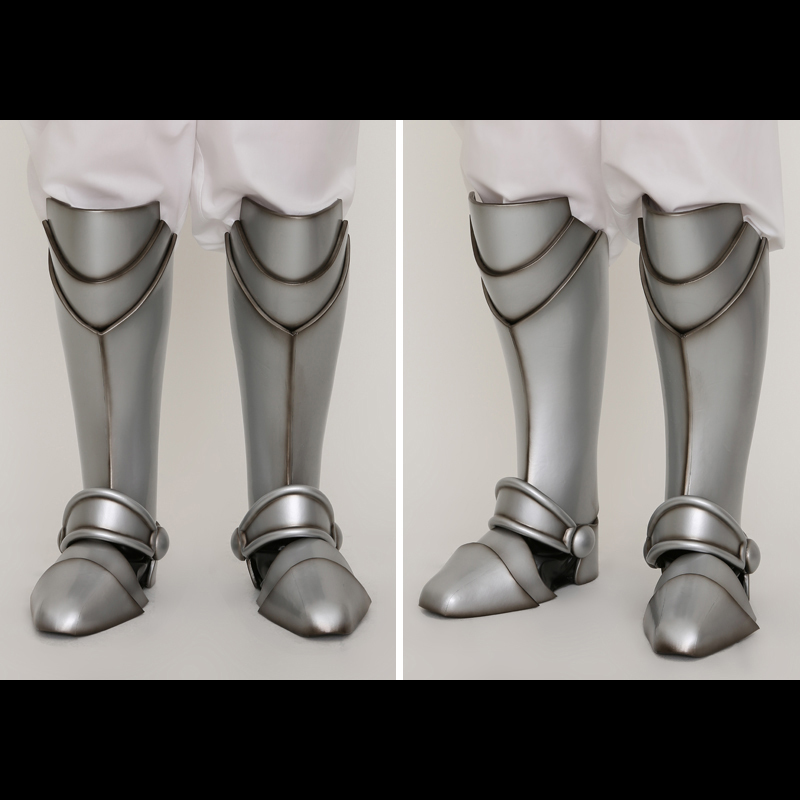 Cosplay however can be a financially challenging hobby, some things can’t be handmade and have to be purchased. Especially the beginning cosplayer has often trouble finding the right outfit and accessories. 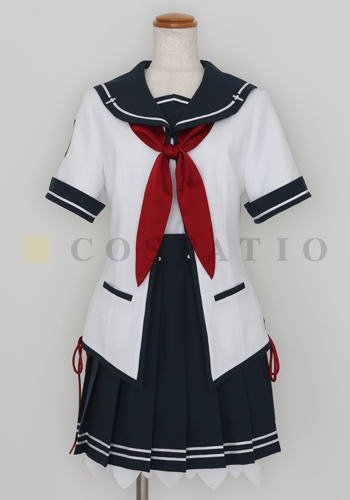 Cospatio, one of the biggest cosplay websites has almost everything a beginning or advanced cosplayer needs, well that is if you’re into Japanese cosplay of course, but then..who isn’t? The prices however can be pretty steep however the closer you get to true authenticity and quality. 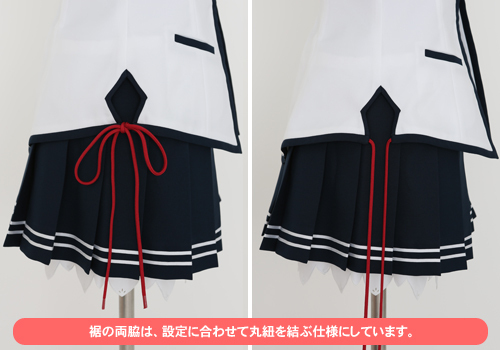 For example this Ao no Kanata no Four Rythm school uniform is pricier than a real high school uniform, but the details are…just astonishing. 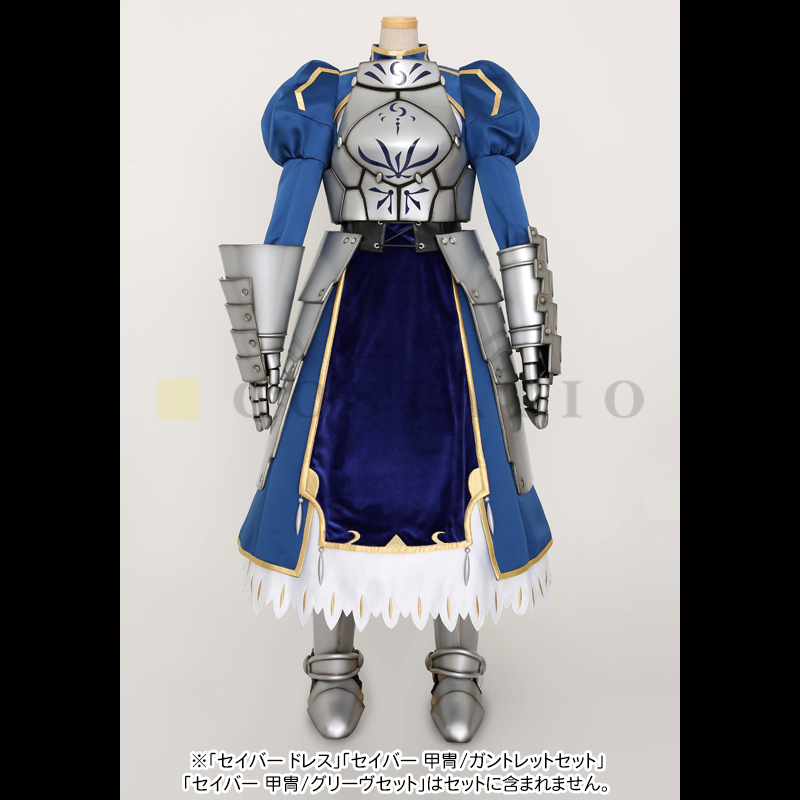 Or what about this Fate/Night Unlimited blade works armour suit: 183,000yen ding dong! 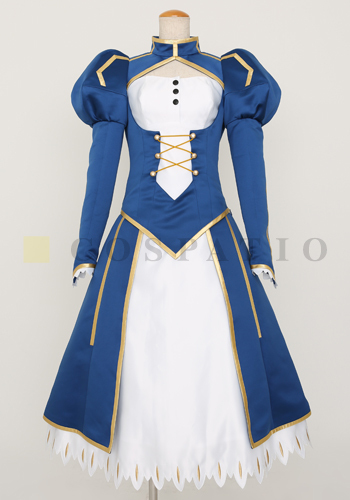 92,880 yen for the saber dress. You have to fill in a costume order sheet where besides the custom information like name and size etc you also have to specify what kind of costume you want through means of pics and video. 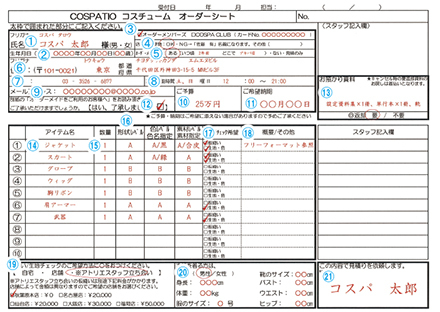 You can set a price and a quality level A or B. Can’t speak, write or read Japanese? No worries, we have got you covered..we will do all the work you just have to send us all the info..easy peasy. But before you decide to take such drastic ways, maybe it’s a good idea to check out the cosplayers archive flea market. Just have a look, use google translate to get the basic info in English and use us to get the details!